1 Looking to buy a Nexx helmet? 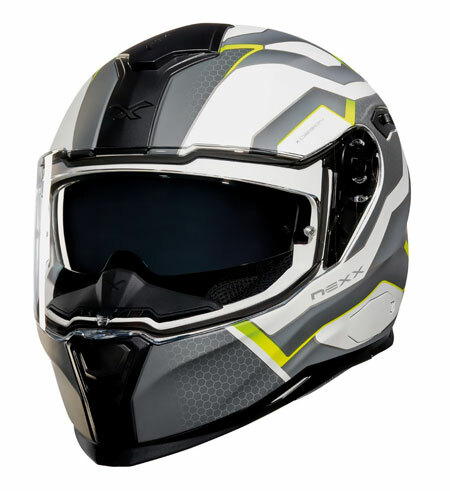 9 Best place to buy a Nexx crash helmet? 14 Good Alternatives to the Nexx SX100? 15 Definitely want a Nexx? 17 Looking to buy a Nexx helmet? 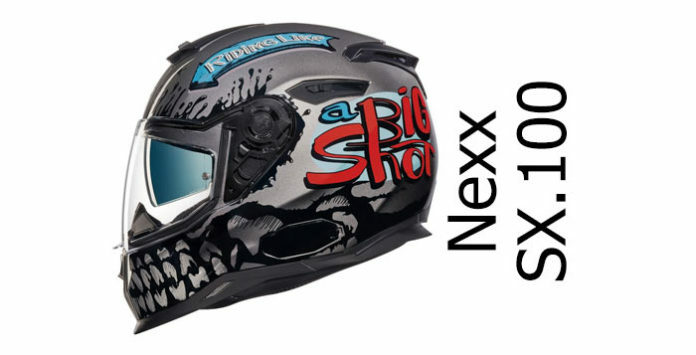 The Nexx SX.100 is a fairly low-priced helmet aimed at the mass market. That means it’s designed to work for as many riders and bikes as possible and isn’t aimed at any group in particular, such as sportsbike riders or tourers. But, for this low price point, the Portugese-made Nexx has some great features. That includes a drop-down sun visor, Pinlock antifog insert in the box and wide visor for extra good peripheral vision and safety. 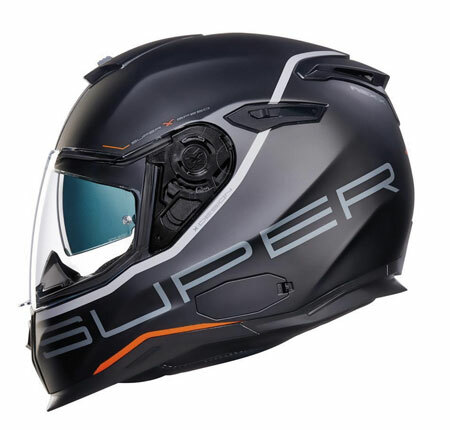 Nexx say they’ve also spent a ton of R&D time and money on making the SX.100 into a helmet that’s aerodynamically slippery, great at noise reduction, and one that vents brilliantly and is breathable. So, let’s try and pick out what’s real and what’s not, and take you through what the Nexx SX100 offers if you’re on the hunt for a new helmet. We’ll also find out what other owners think of their SX100s – and finally, we’ll suggest some great alternatives that we reckon you should check out too. Looking to buy a Nexx helmet? 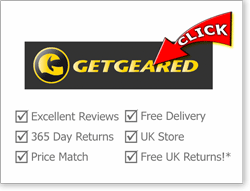 We recommend either SportsBikeShop (UK) or GetGeared (UK) for excellent service, 365 day returns and free UK delivery. If you're in the US, Revzilla are our recommended retailer there, with free delivery over $40 and great ratings too. Please see here for more info on these retailers or click any link above to go straight to their Nexx helmet pages and see the latest deals and designs. The thermoplastic-shelled Nexx SX.100 is both DOT and ECE certified. Of course, that’s good because that means it’s undergone a rigorous testing regime before hitting the shelves. It’s also essential for a helmet to be sold legally in the EU and US (respectively). It’s also been independently safety tested by SHARP where it scored 3/5 stars. That’s above average of course and exactly what we’d expect from a Nexx – because every one of their helmets tested since 2013 has scored 3 stars! 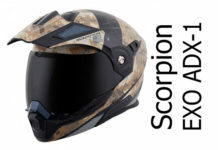 That’s all relevant if you happen to have an accident in the SX.100, but the best helmets help stop you getting into a scrape in the first place. To help with that, the SX.100 has a wide visor aperture – that’s great for helping you see what’s coming at you from the side or behind and giving improved all-round vision. That’s helped by having a free Pinlock anti-fog insert in the box, because they are massively helpful in keeping your visor clear when it’s cold and wet. Of course, it’s probably best to go for a helmet that scores four or five SHARP stars. But remember, buying a helmet that fits really well is the number one factor in getting a helmet that’ll give you the best impact protection – so it’s not the be-all and end-all. One of Nexx’s goals with the SX100 was to keep noise to a minimum. Improved, wind-tunnel tested aero, decent padding with noise-reducing cheek pads, and a thick neck roll are all there to contribute to making a quiet helmet. Only, it seems like it didn’t (quite) work. The word from owners is that it’s about average for noise-suppression. 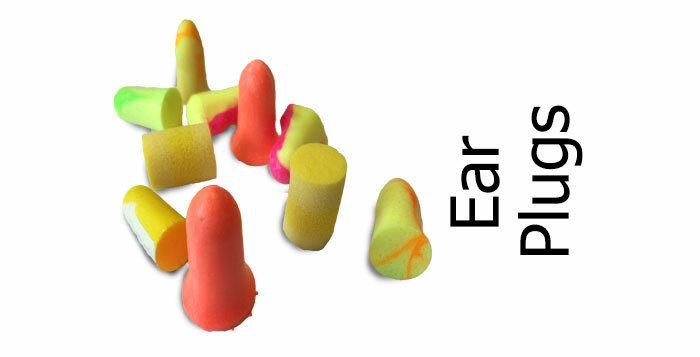 Meaning you’ll need to ride with ear plugs if you’re going any distance or at a decent speed. 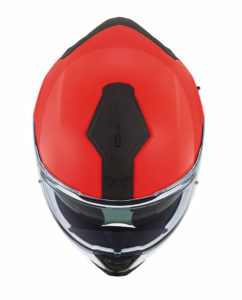 Just like all helmet designers do, Nexx also designed the SX.100 to vent really well. That’s usually two-fold; to keep your head cool in hot weather and to bring in enough ventilation around the visor to keep things clear. There’s a single, central chin vent with a simple slider to open and close it. That’s designed to bring air around the face and onto the back of the visor. There’s also a single but quite large forehead vent to allow air into the shell of the main helmet; again opened/closed by a single two-way slider. That top vent takes air through channels in the polystyrene shock absorbing liner towards the scalp. That’s a common enough config for most helmets on the market these days. But what’s not so common – in fact this is the first time we’ve seen it – is that there’s an air pocket between the EPS polystyrene lining and the helmet shell. 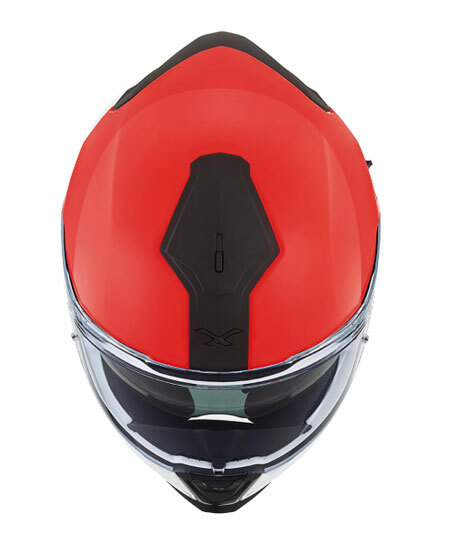 Nexx claims this helps with the optimum exchange of fresh air with old, stale air which then exits the helmet out of the rear of the helmet via the exhaust vents under the small spoiler. I hope Nexx are right about that and it doesn’t just become a moisture trap! However, according to owners, the ventilation on the SX.100 is somewhere between average and great, with several owners saying you can really feel the ventilation on your scalp – and you can shut it off completely with the slider. As for the visor. Well, expect the visor to steam up if it’s cold, rainy or humid, because we’ve yet to find a helmet that will stay fog-free under those conditions, no matter how effective the chin vents are. But fit the Pinlock anti-fog insert and you’ll have clear vision in all but the most extreme circumstances. Job done. Nexx has gone to town on the visor system for the SX.100. It’s got a wide visor, for great peripheral vision. It’s also got an optically-correct Class 1 visor to give distortion-free vision (not that distortion is really a problem without it being class 1!). And it’s also a quick-release visor (Nexx call this X-Swift), meaning you can pull a coupla lugs back on each side to snap off the visor for quick cleaning or replacement. And of course, it’s got a Pinlock-ready visor with free Pinlock the box (Europe only). Owners like the wide field of vision offered by that wide visor, and say the Pinlock’s a must – unless you live somewhere in perma-sun then I guess, don’t bother! So all good with the visor system. It has of course got a drop down internal sun visor too. To operate it, you’ll see the slider on the left hand side, just behind the visor pivot. It’s a novel config we’ve not really seen before but I’m sure you’ll get used to finding it when you need it. Opinions we’ve found are nothing but happy with the sun visor – except for one person who found it a bit loose and it kept dropping out; though that seems to have been a one-off. By all accounts, it drops down nice and low, gives decent shading and 99% UV protection – though if you live somewhere that gets lots of sun, don’t expect it to be as good as a pair of dark sunglasses as they legally can’t be too dark. 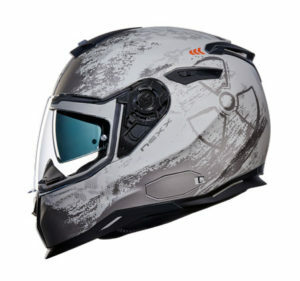 The Nexx SX.100 comes with a chin curtain and removable breath guard. The comfort lining is made from X-Mart dry fabrics which are sweat-wicking, anti-allergenic and fully removable and washable. The helmet is available in sizes XS-XXL but only made in one shell size. That’s pretty common for lower-priced helmets and is usually not ideal for producing a helmet that’s optimally fitted for a range of head sizes. Having said that, owners’ opinions are that they’ve found their SX100’s to be nice and snug but with plenty of room too. Sounds like a great compromise and most owners seem very happy. As usual, we’ve put a range of different graphic designs up and down the page. But there’re always new designs coming out so to see the latest models (or different colour combos available of these designs) along with the latest deals, please click through to our recommended retailers using the links below. 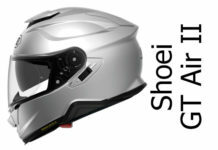 Best place to buy a Nexx crash helmet? 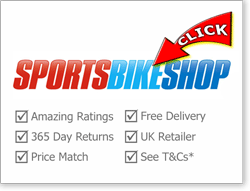 If you want peace of mind when you buy, SportsBikeShop are based in the UK and offer outstanding service (9.8/10 on Trustpilot) including 365 day refunds. They're competitively priced too and will match any online prices. Or try GetGeared. They have stores in Leeds and Leatherhead, UK, have competitive prices, 365 day no quibble returns and offer free UK delivery and returns. If you're looking for a quality US retailer, we recommend Revzilla. They're based in Philadelphia, have amazing online reviews - at the time of writing 9.8/10 on Reseller Ratings - along with free delivery for orders over $40. Please click a picture below to drop onto their Nexx helmets page. And if you buy from any, we get a small sum from the sale at no extra cost to you - a massive THANKS! (it's how we finance the site). Click for more info on why you should buy from one of our recommended retailers. Click above to drop onto their Nexx helmets pages or quick view retailer T&Cs *here. The Nexx SX.100 comes with a micrometric fastener. It’s also designed to accommodate Nexx’s version of a Sena bluetooth communicator – that’s called the Nexx X-Com. It’s a pretty well-specced bluetooth that will integrate nicely with the SX100 using the pop-out panel on the left of the helmet. Being a thermoplastic helmet, it won’t be the lightest helmet but, weighing in at around 1.5Kg (3.3lbs). That’s just about average weight for a full face helmet so it shouldn’t be too heavy either. 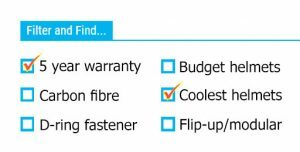 Finally, expect the Nexx SX100 to come with a 2 year warranty, but check with your retailer first if it’s important to you as there’s a bit of confusion about the warranty on the SX100 on the Nexx website. For that low price, the Nexx SX.100 offers real value for money. Sure, it drops a point or two for impact protection and it doesn’t quite live up to Nexx’s helmet design goals of producing a really quiet helmet. 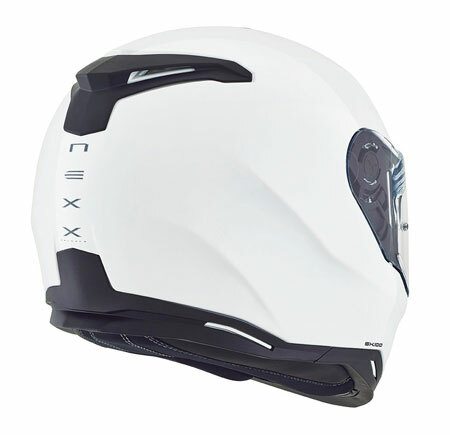 But with a wide, optically-correct visor, decent ventilation, sun visor and free Pinlock in the box – as well as owner’s rating the helmet highly for comfort, the Nexx SX.100 offers great value for money for anyone looking for a new all-rounder helmet. All in all, well worth a look – though do check out our safety-rated alternatives below before you take the plunge. Good Alternatives to the Nexx SX100? First off, there’s the good ole AGV K3 SV – that’s a SHARP 4 star safety rated helmet that’s around the same price as the Nexx and with a very similar spec (including Pinlock and sun visor). It just wins out on the SX100 due to that extra SHARP safety star. There’s also the MT Revenge. That doesn’t have a sun visor, but it’s amazing value and it’s a SHARP 5 star safety rated helmet at a price that’s less than the Nexx. 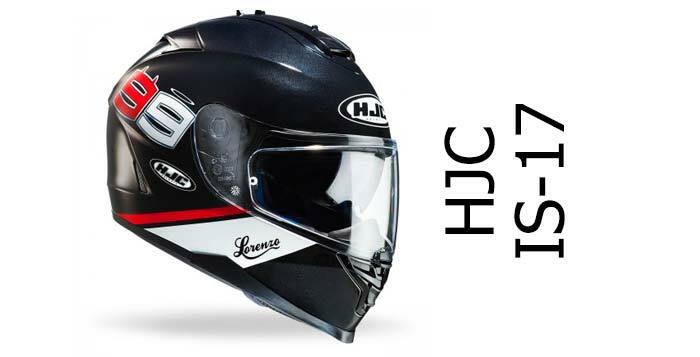 Or if you can push your budget a smidge higher, there’s the excellent HJC FG-ST. That’s SHARP 5 star safety rated too with a Pinlock and sun visor. That’s a lot of helmet at a very useful price! 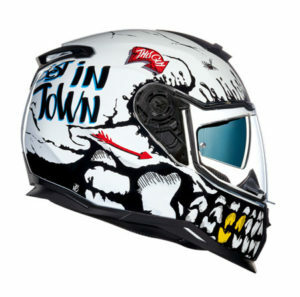 Here you'll find all our Nexx crash helmet reviews and previews including any full face, flip-up and open face helmets. 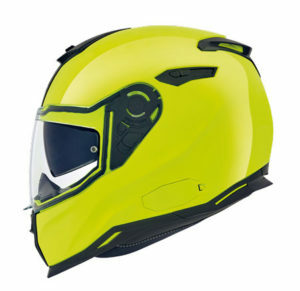 The Nexx SX100 is a decent helmet with some useful features that gives great value for money. 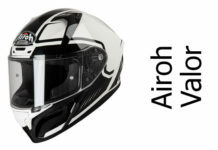 Good ventilation, an excellent visor system (sun visor, optically correct visor with Pinlock anti-fog) and a comfortable fitment/lining has made for a helmet that owners looking for a low-cost all-rounder have found really delivers. It drops a couple of point in the SHARP safety test, but other than that, it's an all-rounder helmet that owners love.